I am reading To Kill a Mockingbird. I realized I loved the movie, but I had never read the book! It is wonderful! Now need to watch the movie again! I LOVE to read mysteries, science fiction and the occasional romance, especially if there is a mystery involved! Right now I am reading Cora’s Heart by Rachael Herron (a romance) on my Kobo, but I am also reading Krista Davis’s Domestic Diva Mysteries and Cleo Coyle’s Coffeehouse Mysteries. I am going to make a bunch of the bookmarks and give them to my bus buddies and co-workers who all read! What a great little thank you gift! That would be perfect! 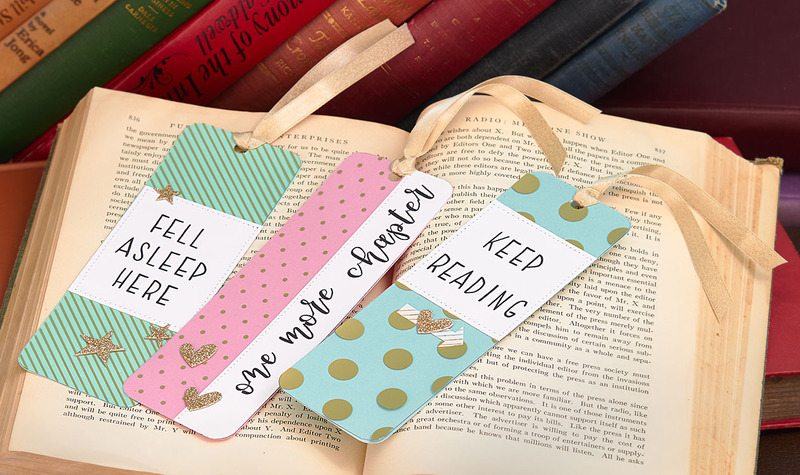 They will love your bookmarks! I’ve been accused of having affairs with books…meaning I have several that I’m reading at the same time. My current read list is: (Fiction) “The Breath of Dawn” by Kristen Heitzmann; (Non-fiction) “A Hard Won Life: A Boy on His Own on the Montana Frontier” by H. Norman Hyatt (research for a fiction story I’m co-writing, due out 9/17, Zebra Publishing); and (Self-Improvement a.k.a how to get better as a writer) “Plot vs. Character” by Jeff Gerke. My favorite bookmark is one someone gave me that simply says, “Quitter Strip”! We totally know the feeling. 😉 And what a funny saying for a bookmark! Love it! I am currently trying o read Jeannette’s pick “The Principles of Sucess” but I unfortunately didn’t start when others did so I am on chapter 4. Thank you for sharing what others are reading. I have read a few of them, but I had not heard of many of them. I and a fiction girl mainly. Love all the suggestions! Just finished reading Big Magic. It was inspirational. I’m currently reading War Brides by Helen Bryan set during WWII. What perfect timing! Thanks for the comment, artymaz! Have a great vacation! What are the measurements for the book marks ?